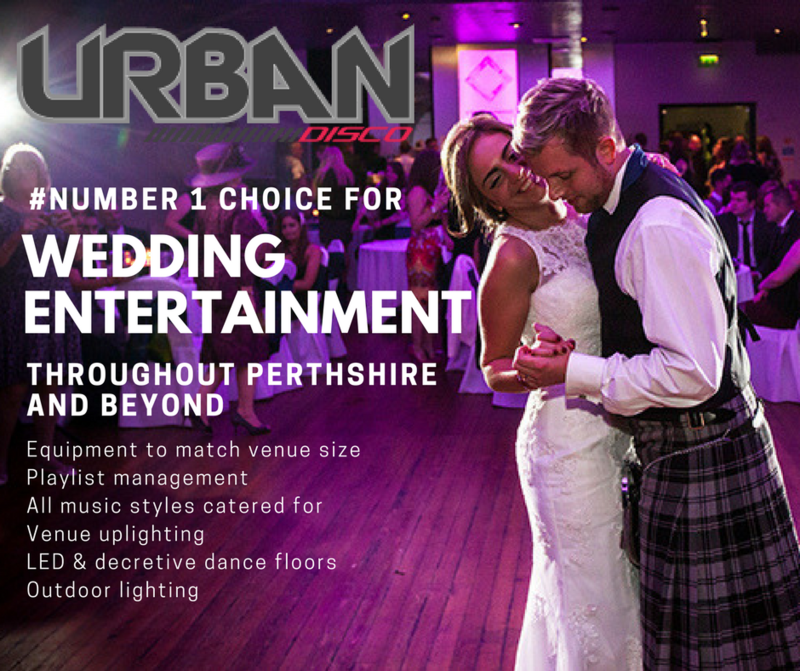 Urban Disco Supplies Mobile Discos in Perth, Perthshire and all surrounding areas. 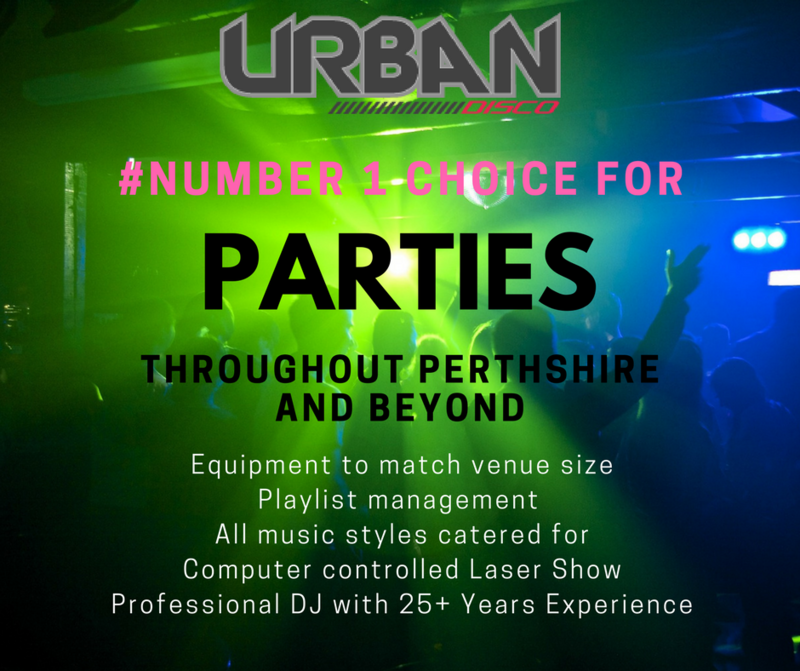 Urban Disco is the #No1 Choice for Discos in Perth, Perthshire and beyond. 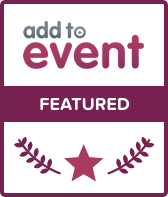 We specialise in mobile discos for weddings, parties and any other corporate events. 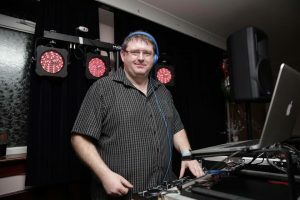 As a DJ in Perth with 26 Years of experience we are well placed to cover any Disco or Event across the area. DJ Gordon Lackie has been a DJ for 26 Years and has a entertained crowds up and down the country he has a wealth of experience with weddings and parties and corporate events… Urban Disco are proud of there record in 100% attendance of any fully booked event, we have never canceled called of or blatantly not turned up like the few un-professional DJ’s. 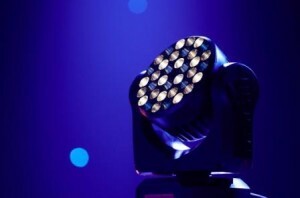 As a DJ in Perth this places Urban Disco well placed to do your next event.